We often have patients who live in Fort Worth for part of the year or are new to this great town. It is an exciting opportunity for us to watch the city grow and welcome people from different places. The conversations with our patients consist of where they are from and what brings them here. Although many people move here for work and family, it is the beauty and energy of this burgeoning city that captures them. For Dr. Audu who moved here in 2010, the kindness of this city's residents and the artistic vibes were more than enough to feel at home here in Fort Worth. It is the same warm welcome that we like to extend to our patients and visitors alike. We want Museum Smiles to be their dental home. From there, our conversations usually transition to spit-balling ideas on "things to do" in the cultural district and beyond. It is such a blessing to have Museum Smiles located within half a mile of the Modern Art Museum. The vibrancy of the great museums smoothly permeates everything from dental exams and consultations to office decor. Sporadic family trips to the Modern Art Museum became the perfect muse that inspired the art works on display here at Museum Smiles. The themes of art, reading, and travel are evident all through the office. As Condé Nast mentioned, Fort Worth is one of the 6 cities to watch for in 2017. We definitely agree! Some of the great attributes of the city as a travel destination include the Kimbell and Modern Art Museum being notable places to visit. 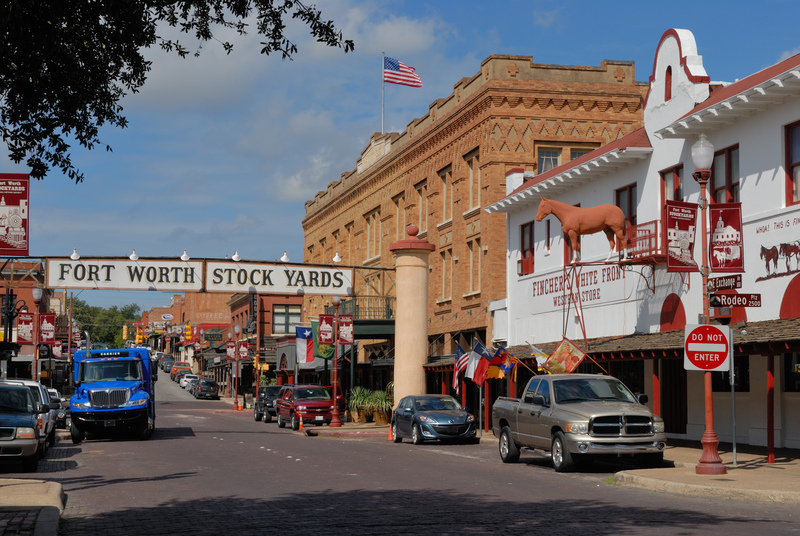 Just north of downtown is the world famous stockyards. It is a perfect blend of synergy and tradition. We are convinced it is the only place on earth where the sight of a fancy car next to a horse and buggy doesn't seem strange! The music scene is "lit" with talents like Leon Bridges and live music festivals. And the Fort Worth Zoo is ranked the 4th best zoo in the country. It is hard to discuss Fort Worth without mentioning the eclectic styles of food and beverage available to visitors at an affordable price. From food trucks to fine dining, there is always a new flavor to sample. Our great city is a desirable travel destination that allows your Museum Smiles team to have the best weekends. The time we spend resting and playing helps prepare us for the hard work and effort we put in health care. We love working hard to get you a confident smile. And do so with finesse knowing that cosmetic dentistry is a medley of art and science. We proudly serve patients from Arlington, Keller, and Fort Worth areas. Come stop by and say "howdy" sometime!